Running Jan. 29 to Feb. 1, the first edition under Thorsmark’s aegis, and the second since the event became an entity independent of the Global Fashion Agenda (formerly the Danish Fashion Institute), will host 26 runway shows and five presentations during the four-day event, the final being dedicated to the capital’s trade shows, CIFF and Revolver. 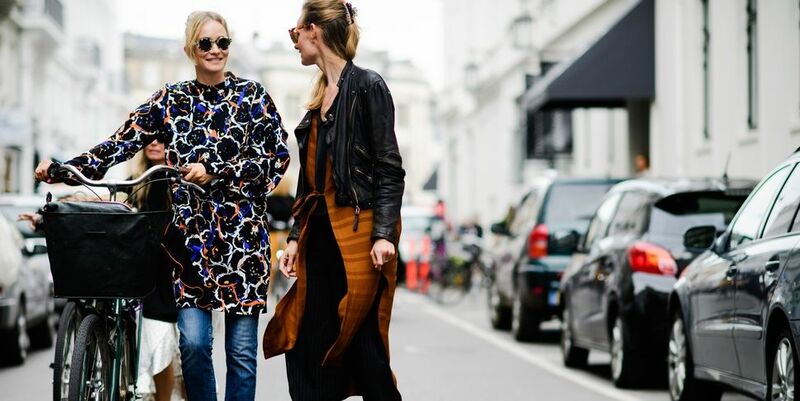 Copenhagen Fashion Week is fast approaching, and has its sights firmly set on becoming Europe’s most sustainable fashion week under the new leadership of CEO Cecilie Thorsmark. This edition will see shows staged fashion week stalwarts Ganni, Stine Goya and By Malene Birger alongside up-and-coming labels like Cecilie Bahnsen, an ANDAM 2018 nominee; and this year’s Magasin du Nord prizewinner, Helmstedt. Away from the podium, a diverse array of events is in the lineup, including showrooms; panel debates; the week’s jewellery showcase, Jewellery Room, established in 2013, and a new consumer-oriented café space, The Fashion Café. This entry was posted in BREAKING MODE, BREAKING NEWS and tagged COPENHAGEN FASHION WEEK by admin. Bookmark the permalink.